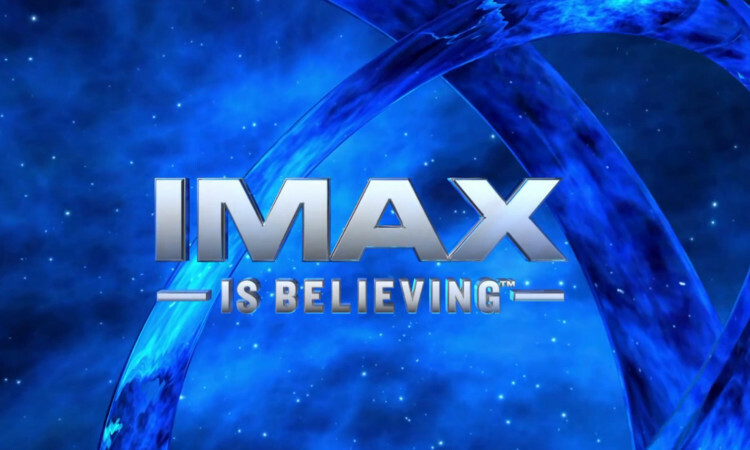 Blockbuster Transformers 4 will today herald the arrival of the big screen IMAX experience in Perth. 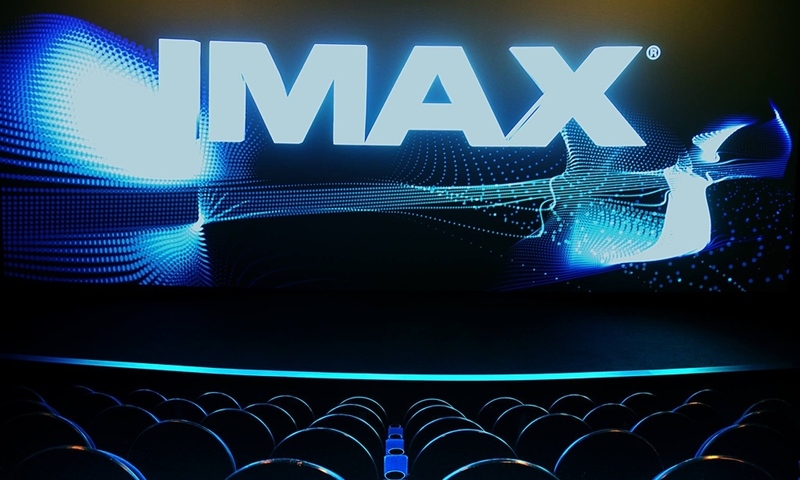 Film fans in Perth will soon be able to enjoy high-quality viewing thanks to a major investment in the city’s cinema. 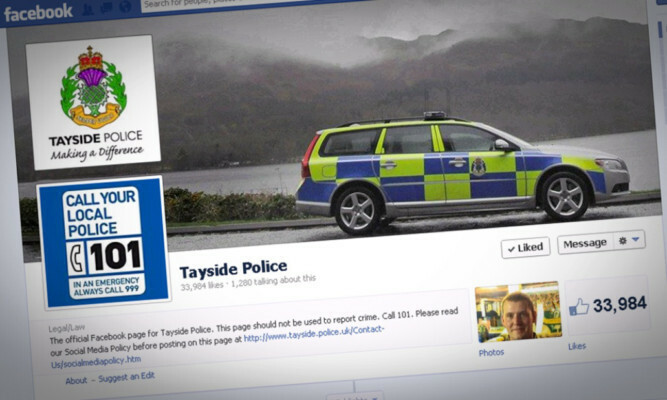 Tayside Police has announced that its Facebook page is to be closed down as part of the move to a single national force. A selection of images from Tayside Police’s new ‘online museum’ on Facebook. 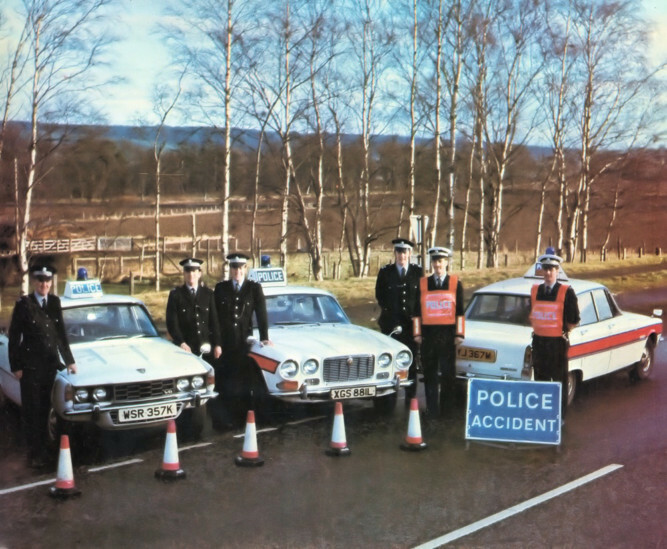 A selection of images from Tayside Police’s new ‘online museum’. See more at www.facebook.com/TaysidePoliceMuseum. 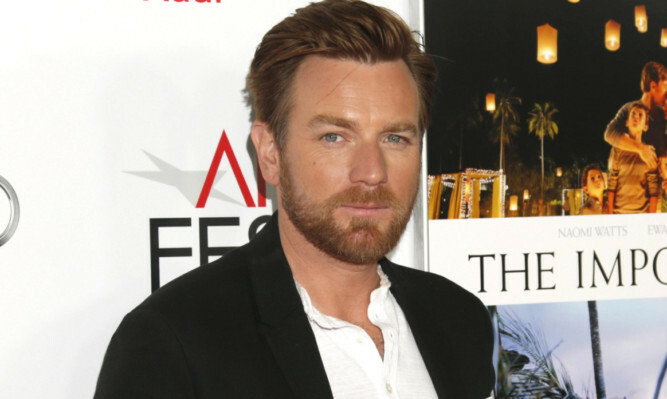 ONE OF Perthshire’s most famous sons has hit out at internet “trolls”.